Production, precision and tradition for over 100 years. 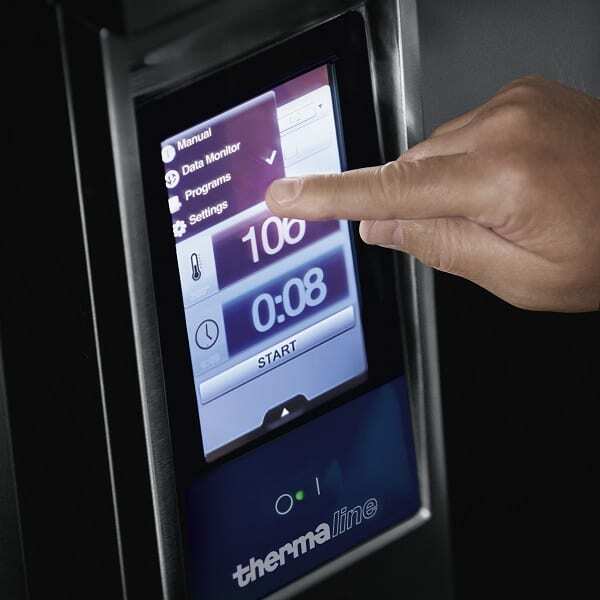 All appliances incorporate an innovative touch screen control panel in multiple languages, clearly visible from a distance, with intuitive icons for easy and precise setting of temperature and power level. Fast, easy and thorough cleaning thanks to the IPX6 water protection level, 8 times higher against strong jets of water. Kettles, braising pans and pressure braising pans are able to achieve the best cooking results in terms of taste, food color and consistency as well as vitamin preservation and less alteration of nutritional elements. In addition, pressure cooking assures a consistent reduction of cooking time and low energy consumption. Multifunctional cooking appliance used for roasting, pot-roasting, braising, simmering, boiling, pressure cooking and steaming. Pan size is GN compliant. Easy to clean cooking surface due to large-radius edges and corners. 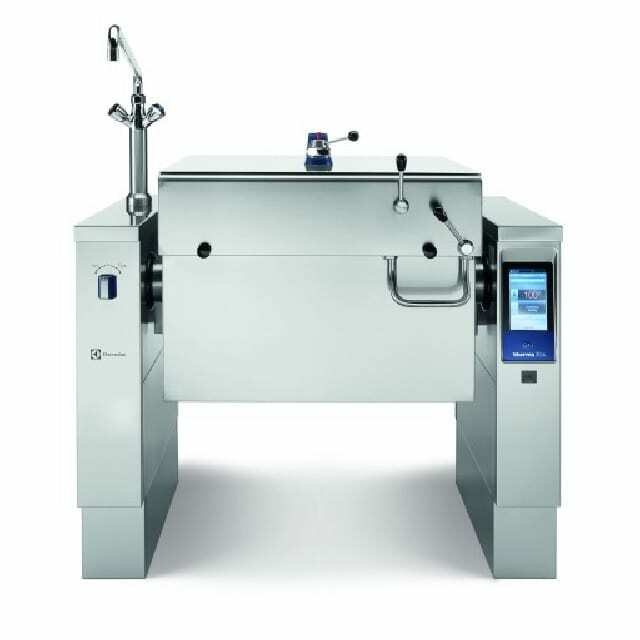 Thermoblock heating system for optimal temperature distribution and high temperature stability. Temperature sensors provides efficient temperature control: the power is supplied as and when required to keep the set temperature value without exceeding it. Multifunctional cooking appliance used for roasting, pot-roasting, braising, simmering, boiling and steaming.